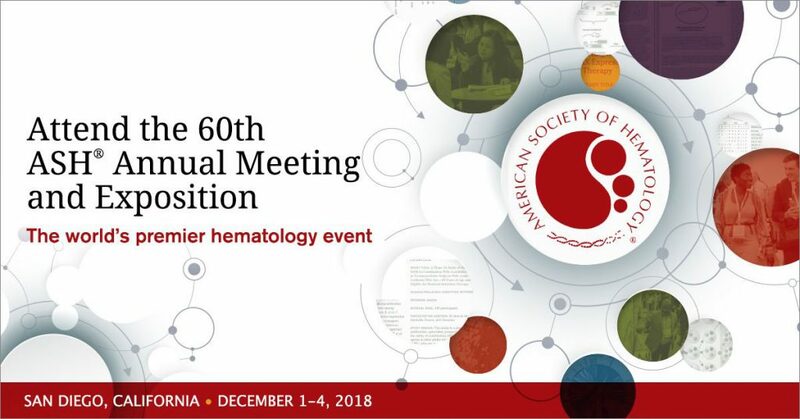 MedSource will be attending the 60th American Society of Hematology (ASH) Annual Meeting and Exposition held this year in San Diego December 1-4 at the San Diego Convention Center. This meeting focuses on providing education and research on the newest hematology topics, as well as networking with professionals in the field. To learn more about ASH or to register to attend the meeting, visit the American Society of Hematology. Join Vice President of Business Development, Mike Baker and Director of Business Development, Eric Ross at the world’s premier hematology event to learn about our cutting edge oncology trials and strong experience in hematology and oncology studies. If you are interested in scheduling a meeting with MedSource during the conference, please complete the form below. Meet MedSource in San Francisco.